One of the greatest rave and EDM tracks of the 1990s is no doubt ‘Tears Don’t Lie.’ Recorded by German DJ Mark ’Oh, the track became a HUGE hit in Sweden and Germany where it topped the charts. Née Marko Albrecht, he was born in the German town Dresden in 1970. 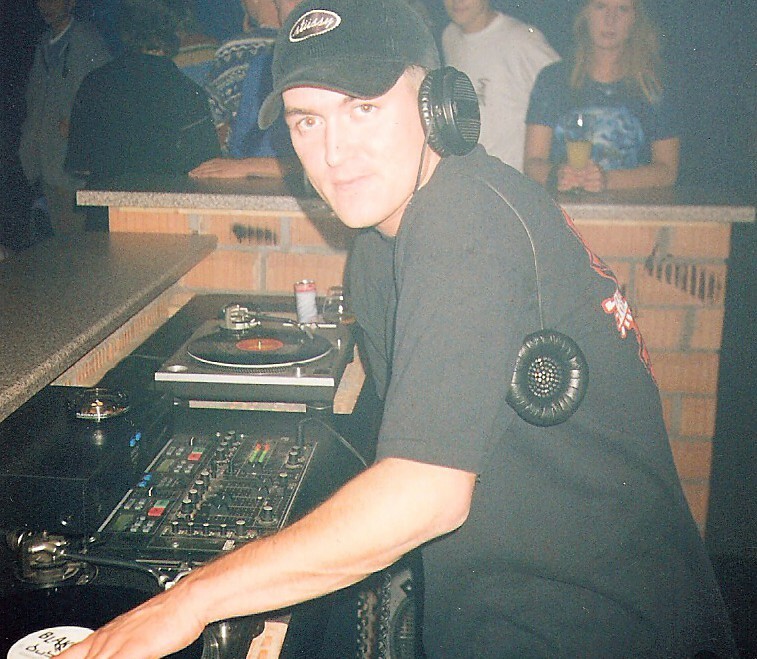 Rising to fame as a Eurodance DJ and producer, Mark ’Oh actually started out in the rock band Line Up. Turning Marko to Mark ’Oh, the DJ chose rave over rock. ‘Tears Don’t Lie’ became a massive hit in Germany and Sweden in 1994/1995. The track was inspired by Michael Holm’s ‘Tränen lügen nicht.’ According to WhoSampled, Michael Holm’s sample is found after 1:11 minutes. But hey, wasn’t this track an Italian track from the beginning? Actually, there are plenty of stories behind this prime rave track. Let’s take it from the beginning. In 1974, ‘Soleado’ was released by Daniel Sentacruz Ensemble. This composition contained no words and was composed by Ciro Dammico with the artist name of “Zacar.” ‘Soleado’ was, in its way, based on the composition ‘Le rose blue’ from 1972. 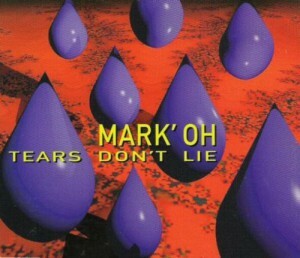 In Sweden, Mark ’Oh’s ‘Tears Don’t Lie’ spent two weeks atop the Swedish singles chart, amassing 15 weeks in total on the chart. A remix version peaked at No.18 just weeks after, concluding the DJ’s run of hits in 1996 as his cover of Visage’s ‘Fade to Grey’ peaked at No.45.